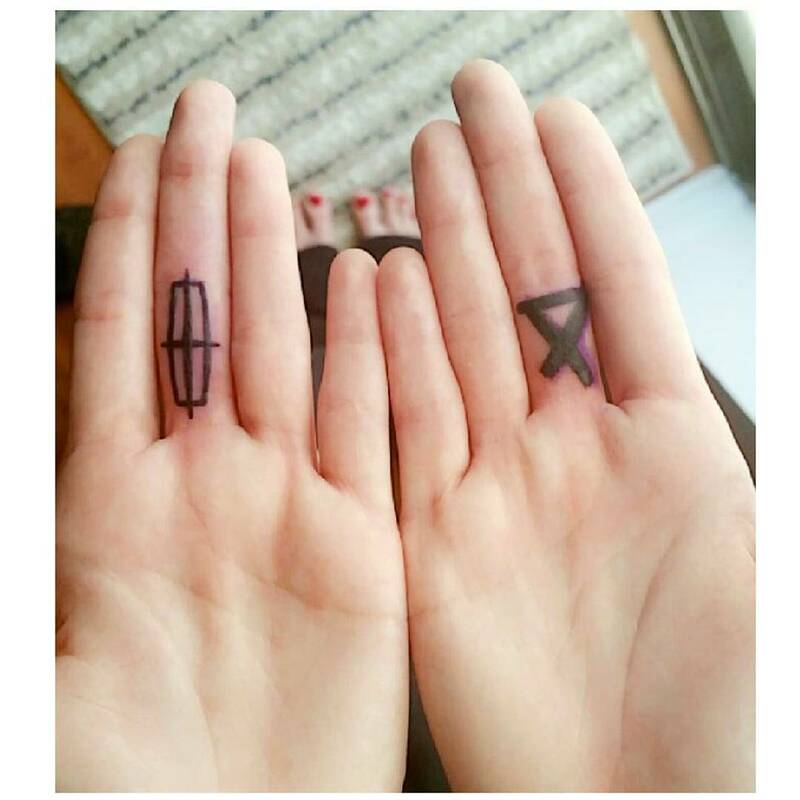 If you think finger tattoos are made only for punk rocker, bike rider then you seriously need to upgrade yourself in the matter of tattoos. 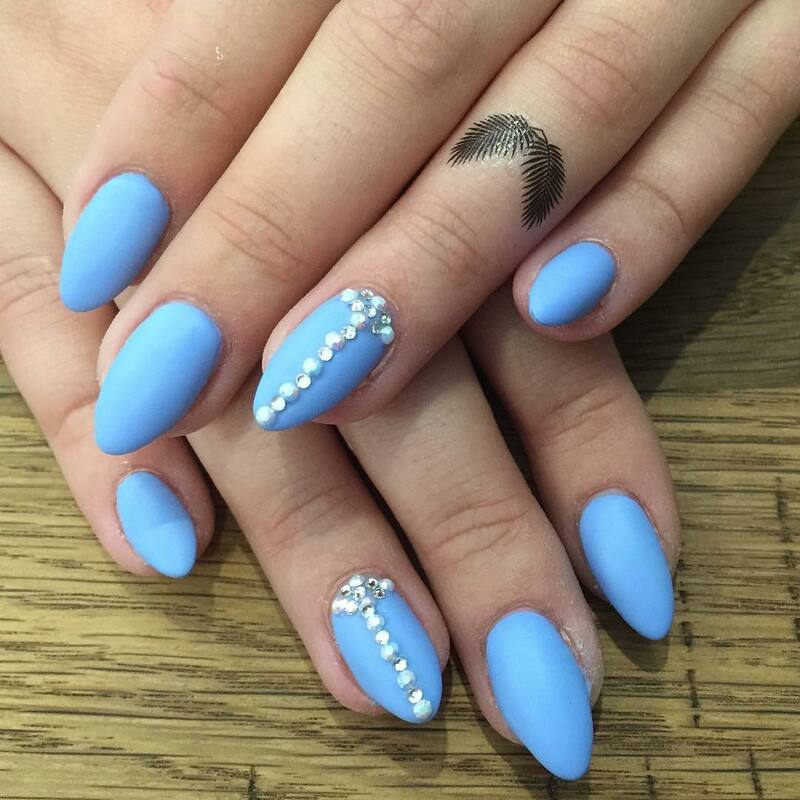 Yes, it’s the new trend highlighting for the cool dude look. 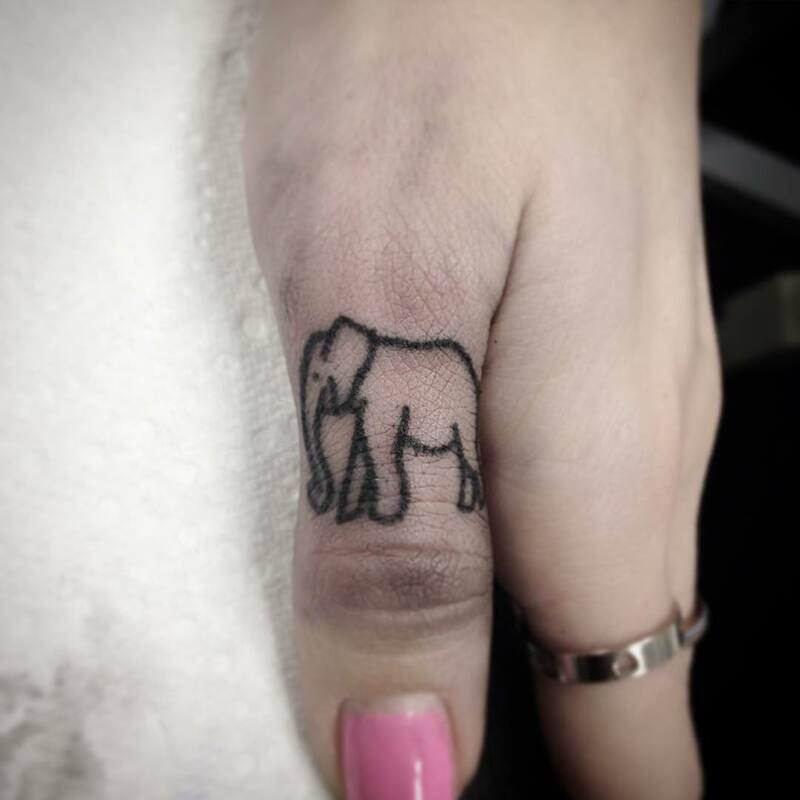 Finger tattoos are insanely popular and the prettiest form of designing tattoo with delicacy. 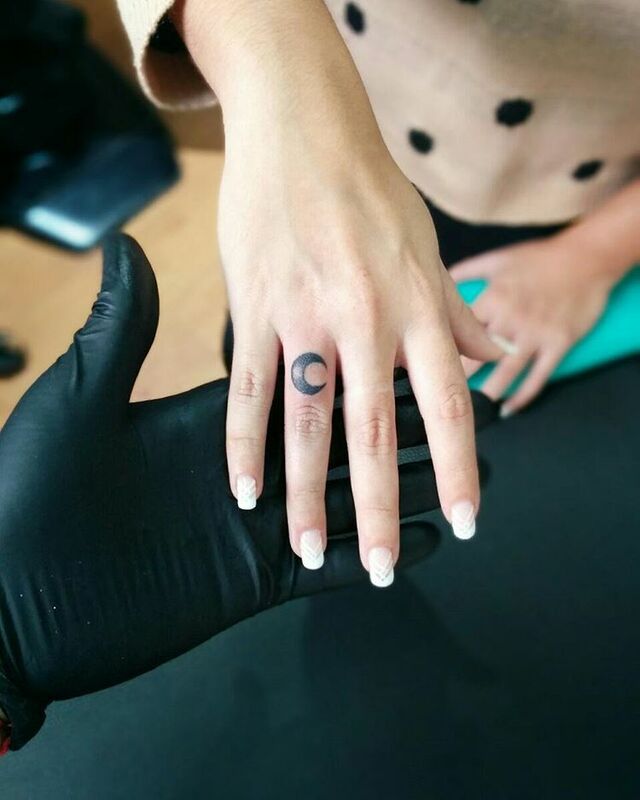 There’s no surprise that the small tats are becoming more and more popular, the smaller the tat is the delicate and appealing it look. 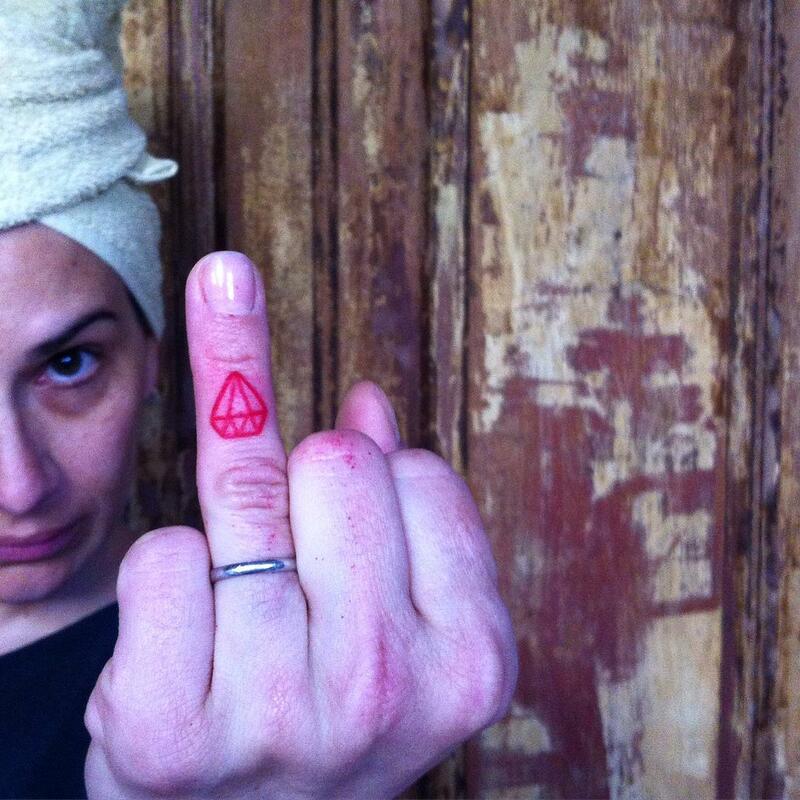 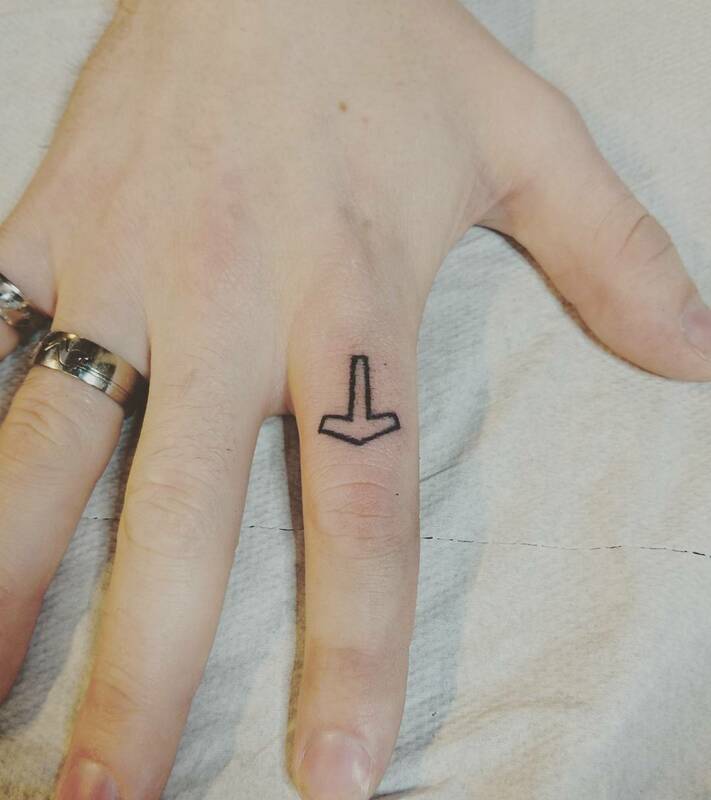 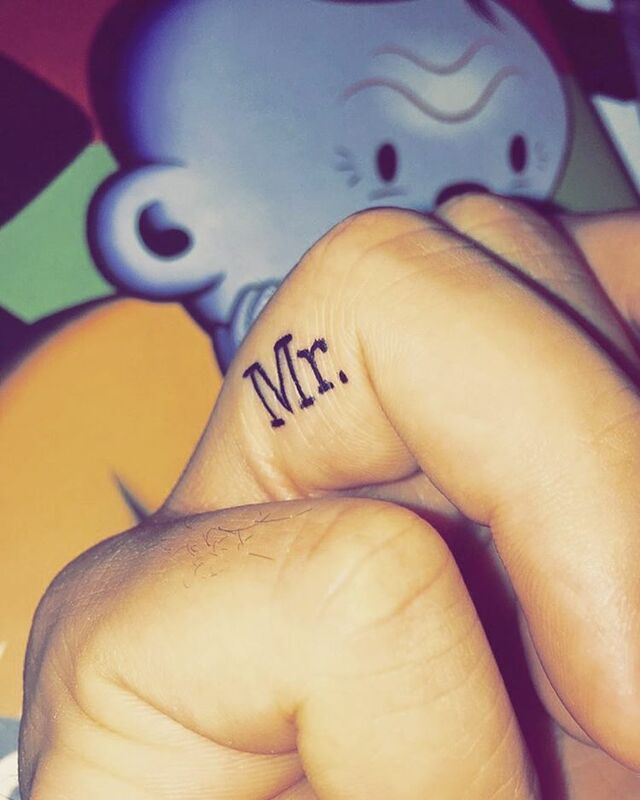 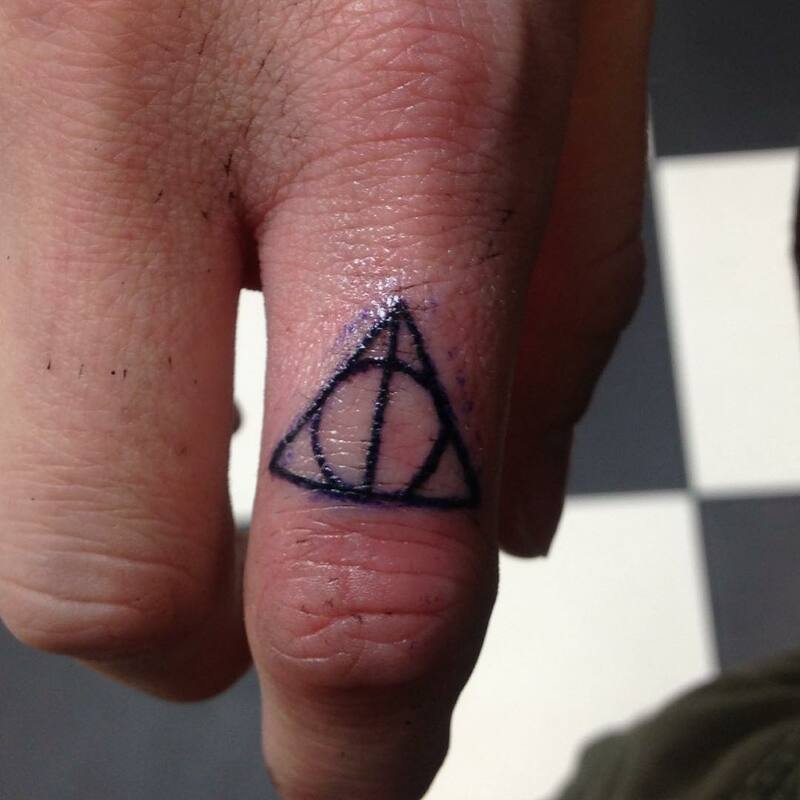 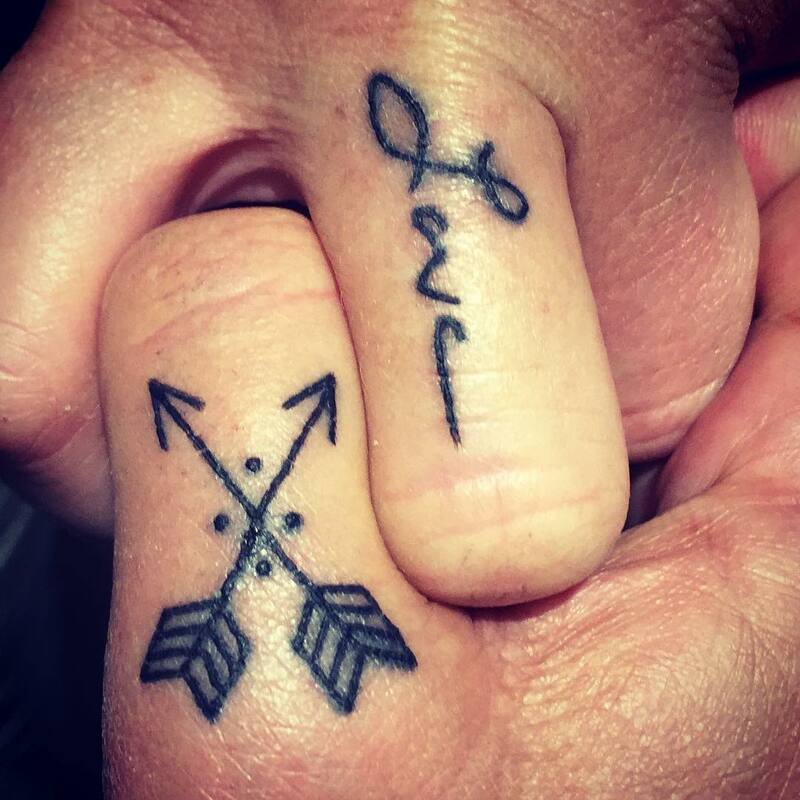 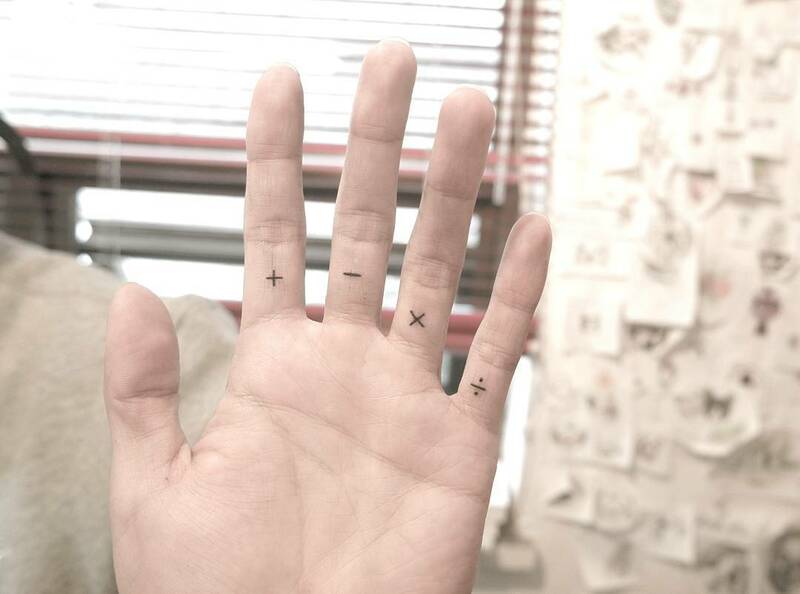 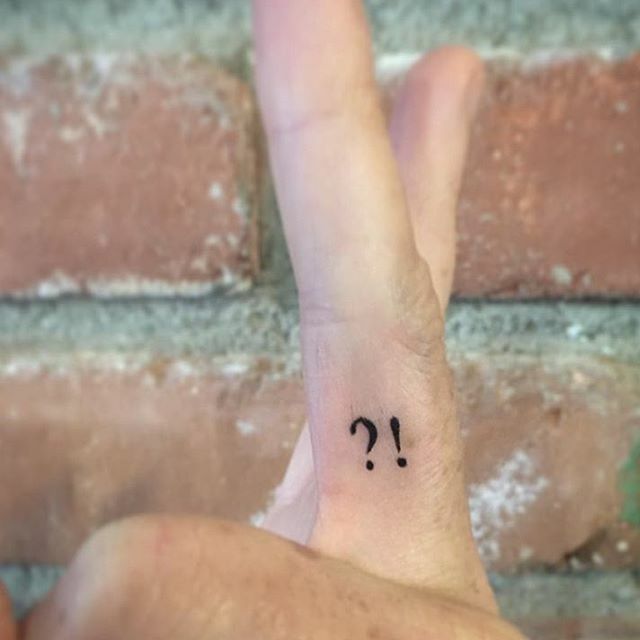 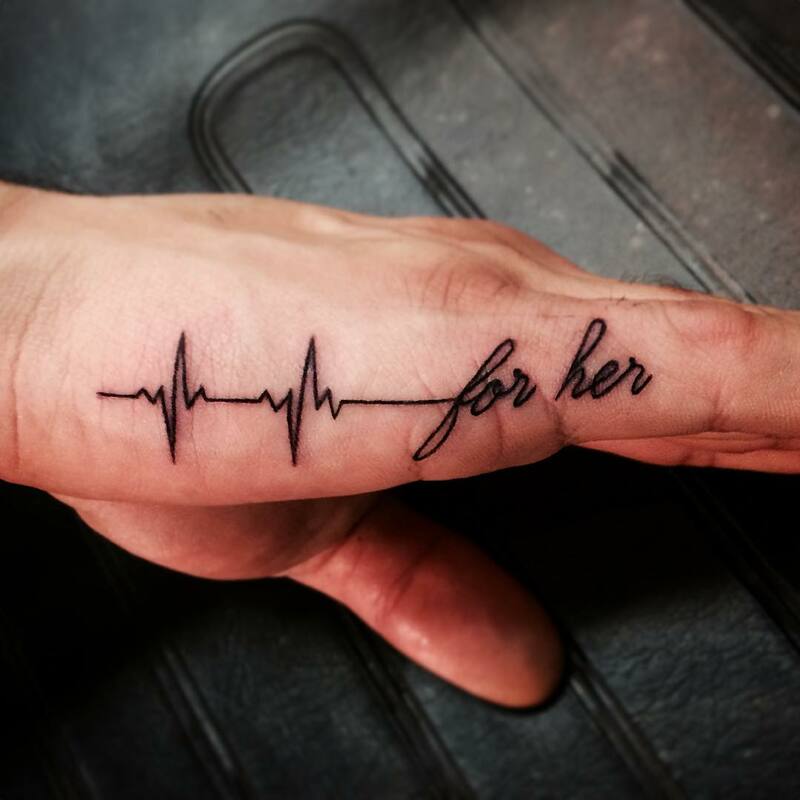 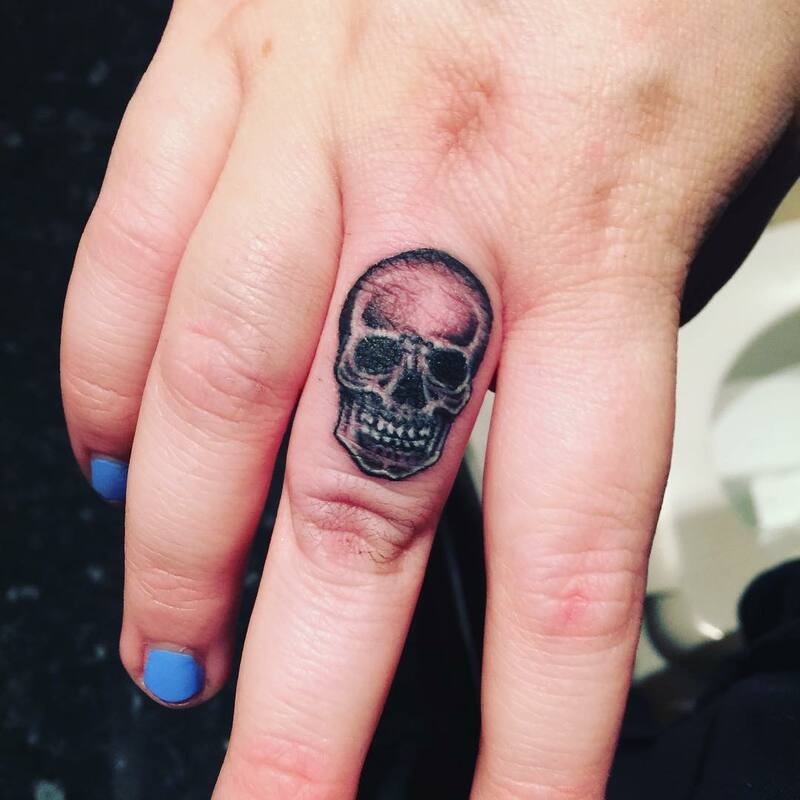 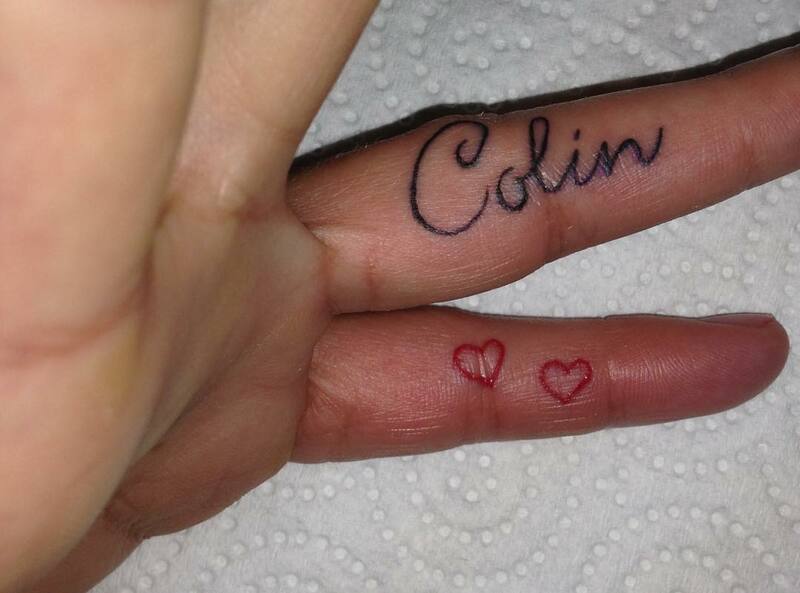 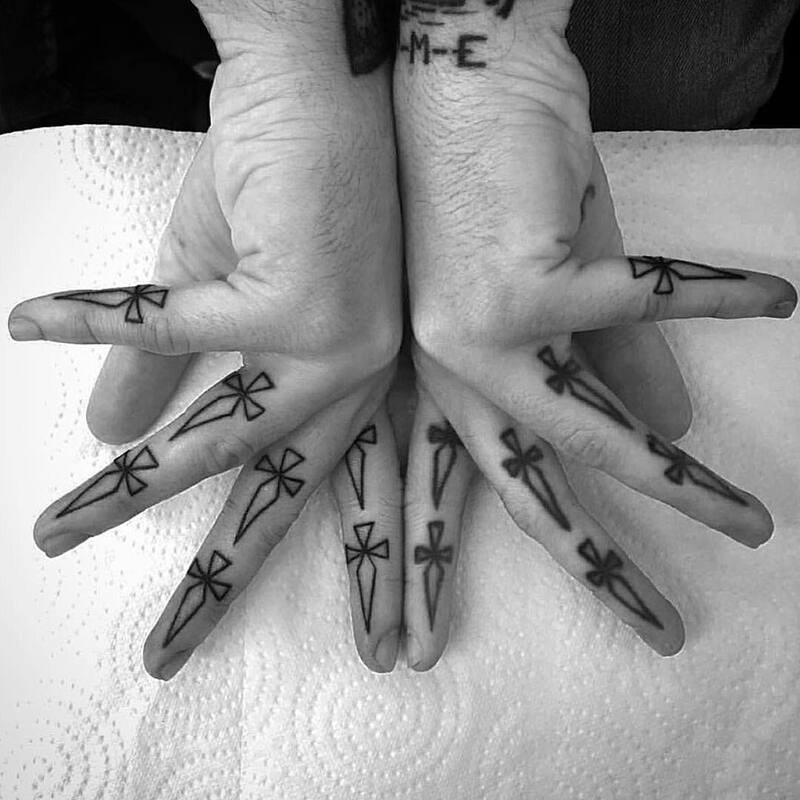 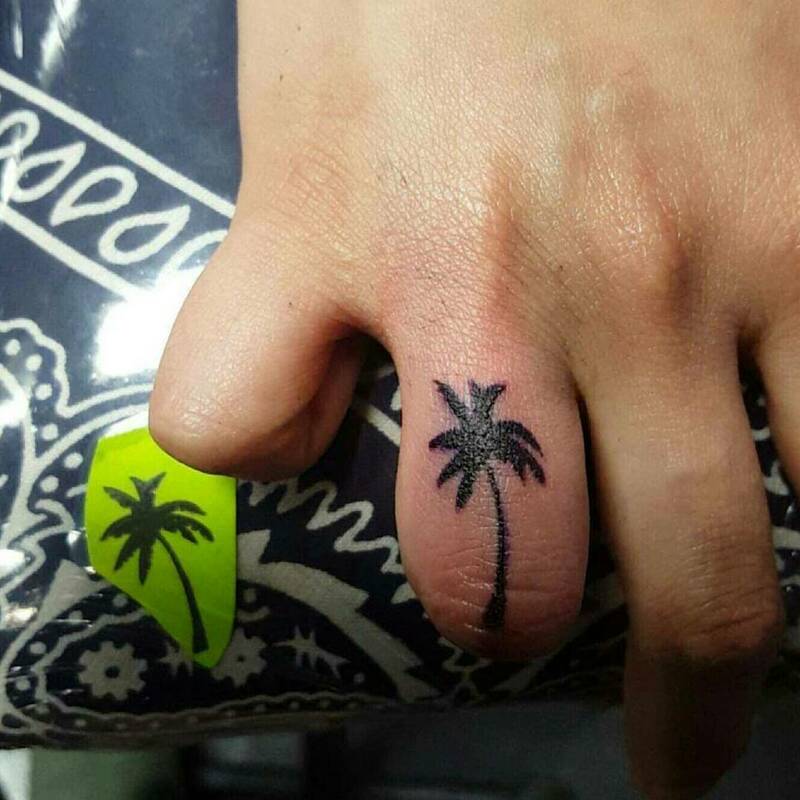 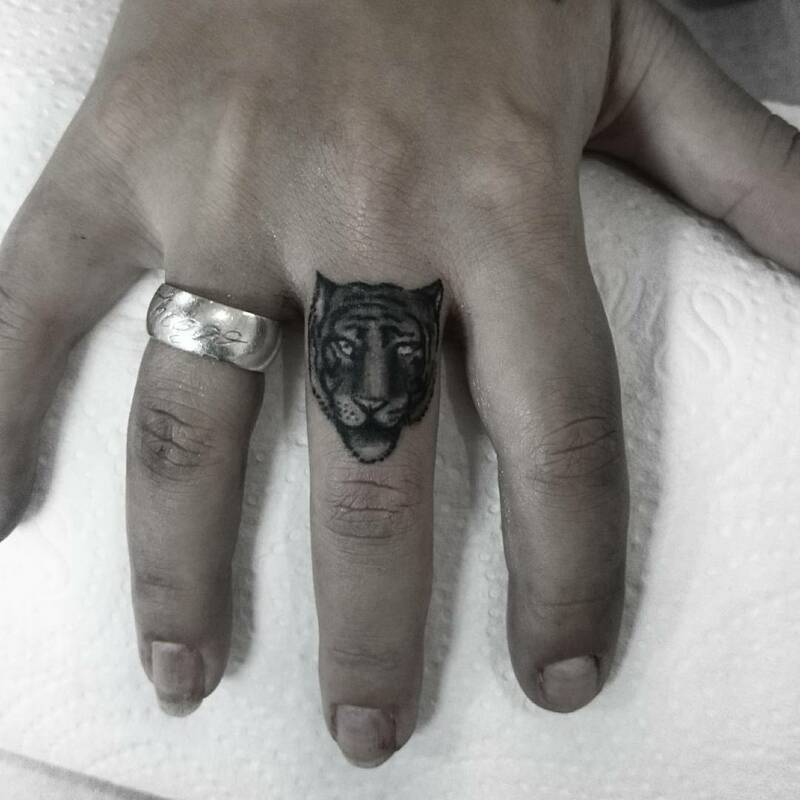 The tattoos on the finger looks more tasteful when it is designed in a very minute way. 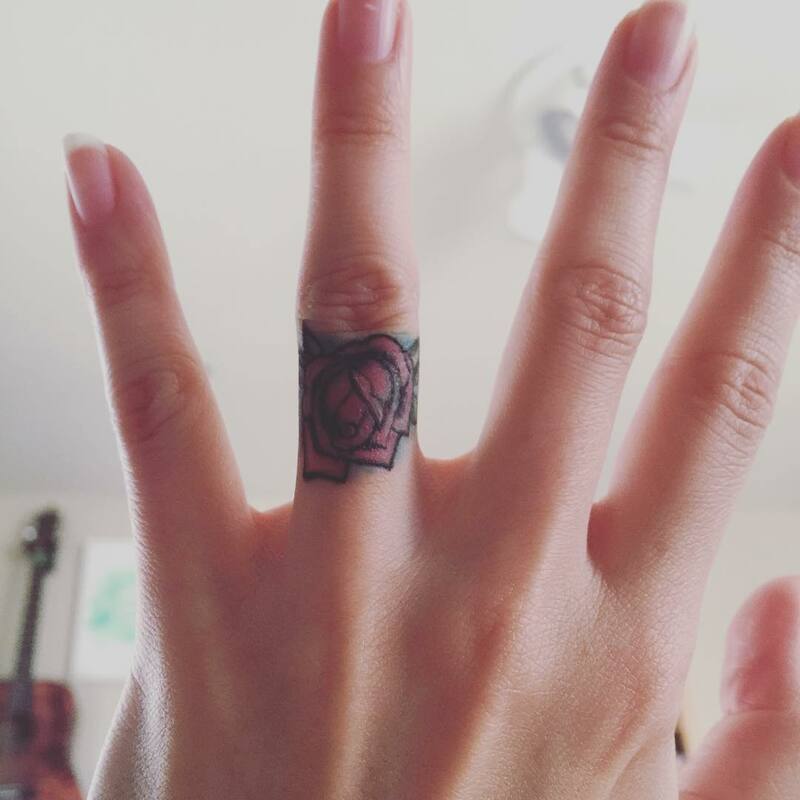 Without fingers you can’t do anything and it is the best place to flaunt your tattoo and look more pretty and graceful. 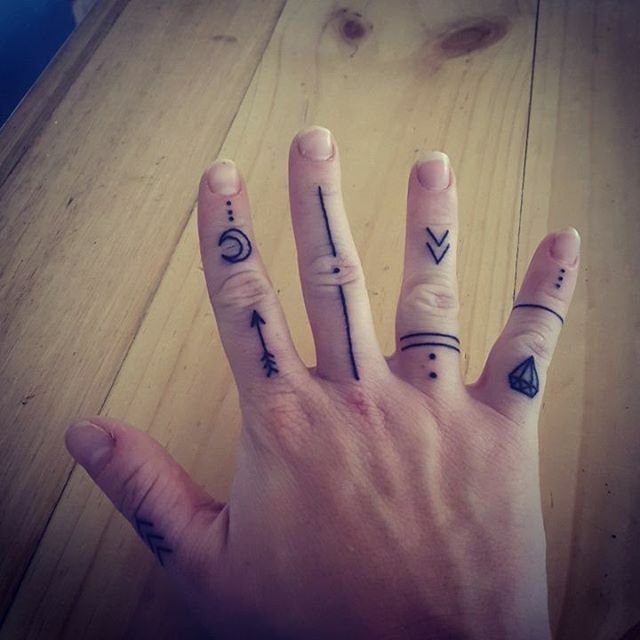 Here are some cool ideas for your pretty delicate fingers. 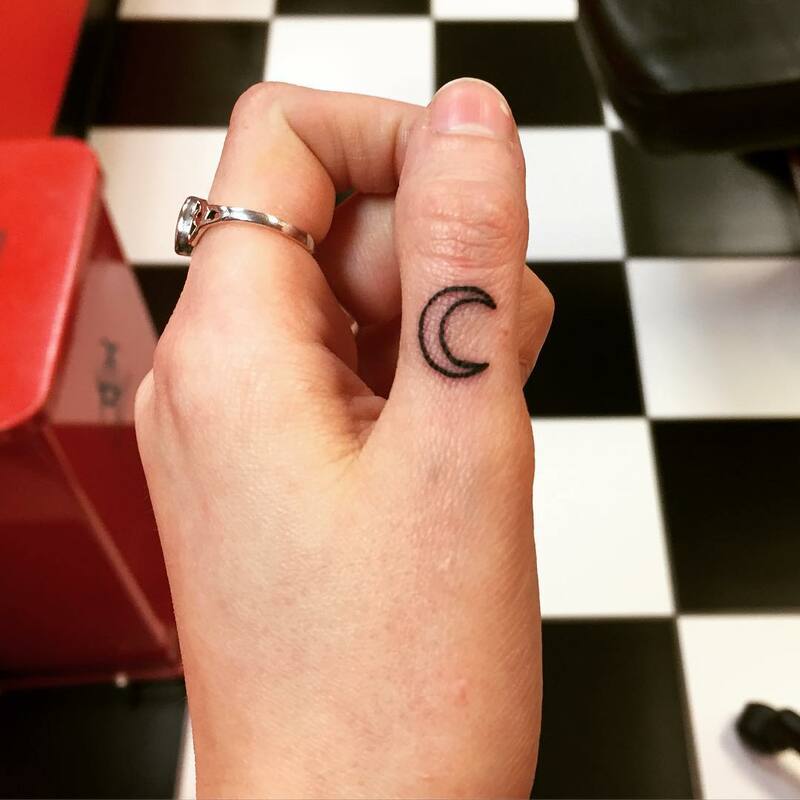 Tribal tats finger tattoo design, pizza love finger tattoo design, rule the finger tattoo design, cute little crescent moon tattoo design, out of this world finger tattoo design, Harry Potter finger tattoo design, Big Bad Wolf finger tattoo design, Airplane ink finger tattoo design, Jewelry Gem finger tattoo design and Pencil tat finger tattoo design. 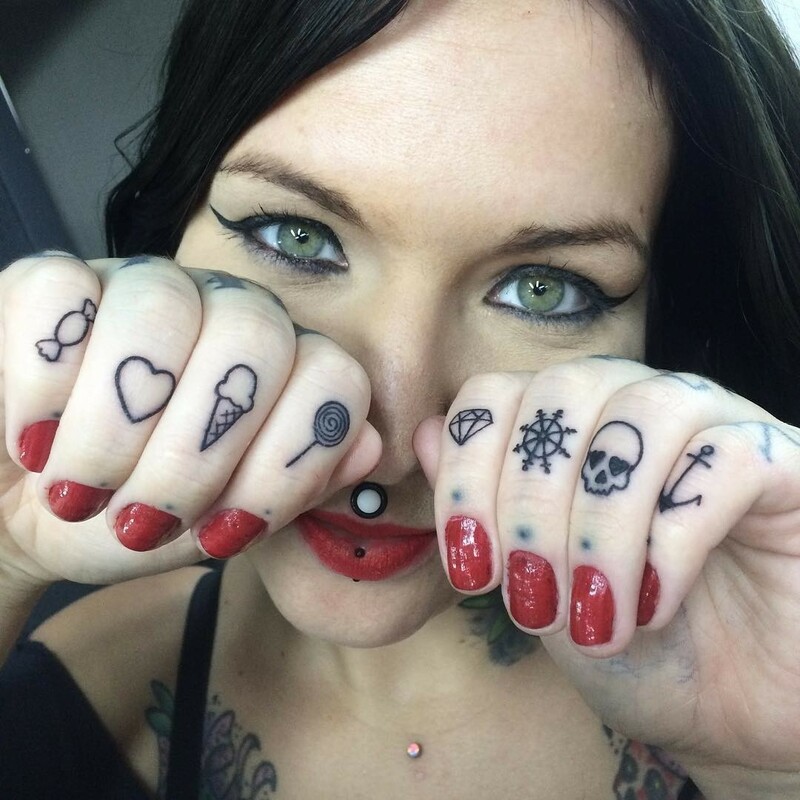 All the above designs are sensational and pretty to look. 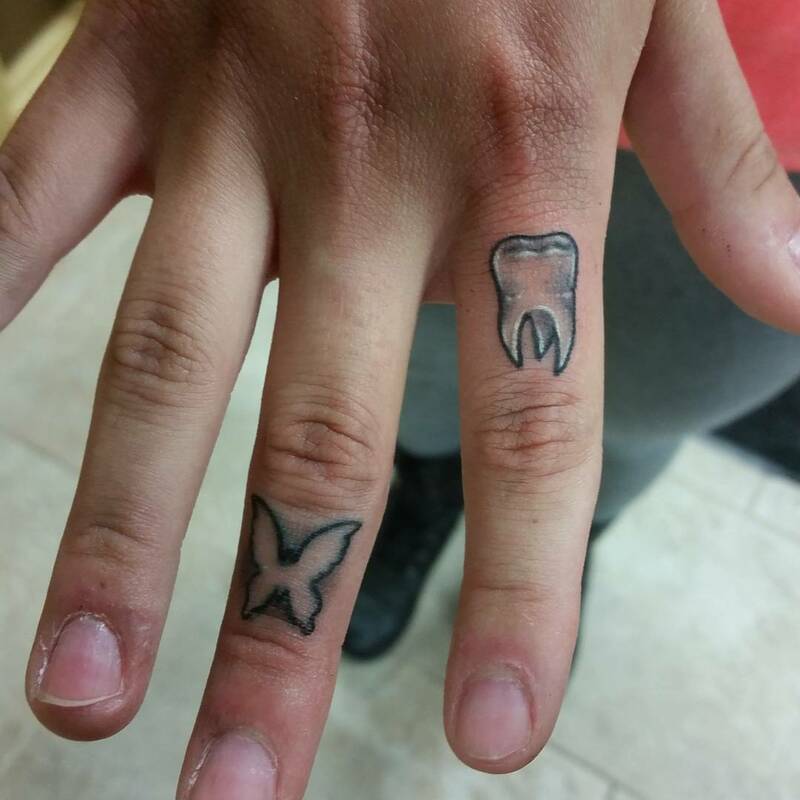 Try the finger tattoo designs and it’s sure that you will love it. 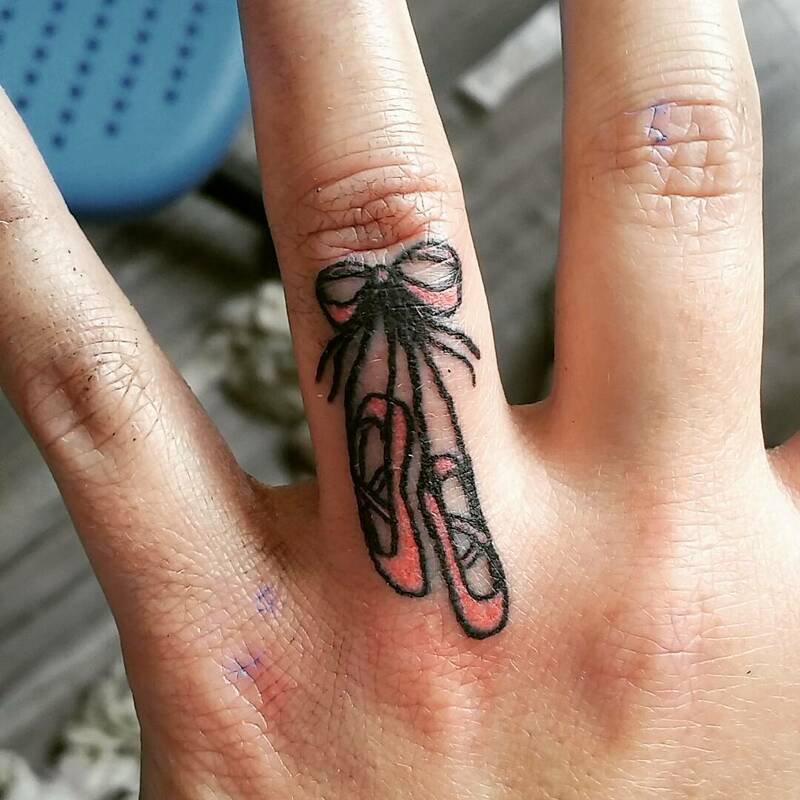 And never feel like hiding it. 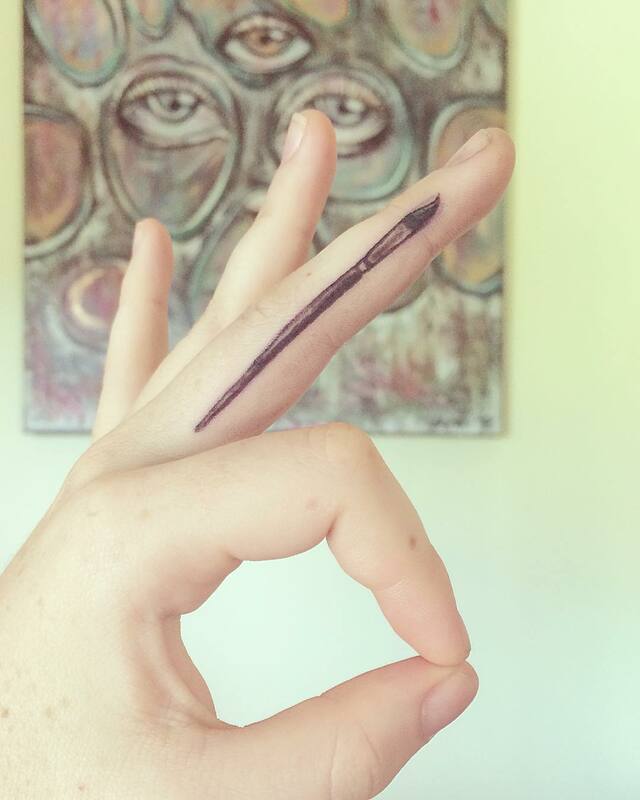 Flash a little ink on your finger and stay cool.